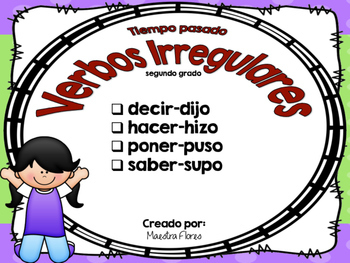 Use the PowerPoint for your past tense irregular verb mini lessons. 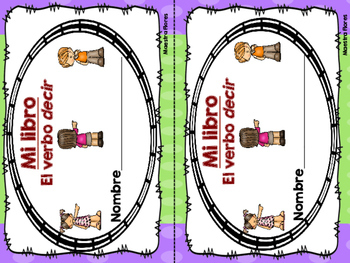 Students can follow along using the small books I’ve included. 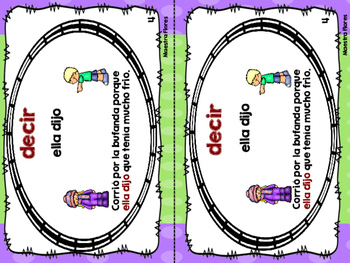 I also use the books for fluency practice, for homework, or quick independent reading. After mini lesson, I have my students use the blank sheet to create a sentence and include a quick sketch. 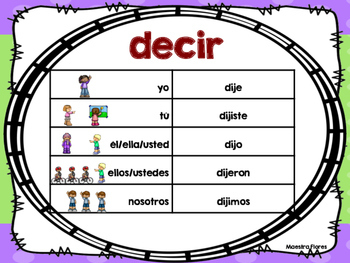 There’s also the blank graphic organizer you can use to teach other verbs.